WAILUKU — Brianne Reformina felt right at home. 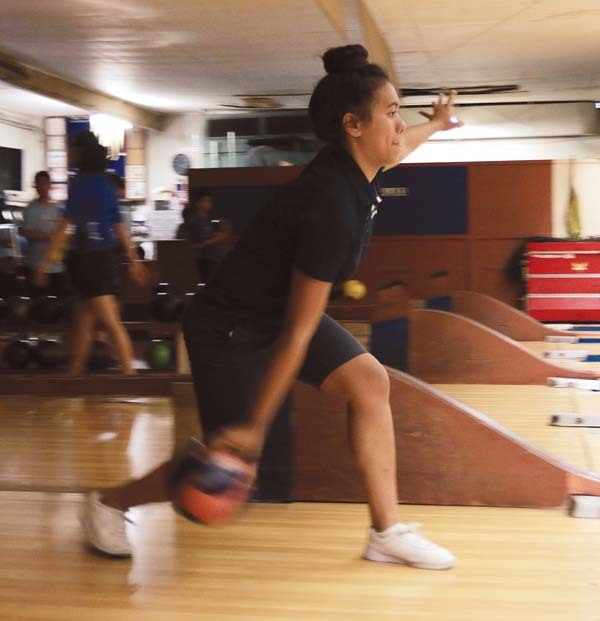 Reformina bowled her best game of the season Saturday, helping undefeated Kameha­meha Schools Maui sweep Kihei Charter 3-0 at Maui Bowling Center and clinch a second consecutive Maui Interscholastic League girls title. The senior co-captain had a 166 as the Warriors improved to 18-0. Kamehameha’s Nadia Apo-Takayama had games of 166, 159 and 147. Healani Tolentino had a 149 and a 146. Reformina said she has been coming to the alley since she was 4 years old. The state tournament will take place Oct. 26-27 on Kauai. “We were like second to last last year so we want to improve on that,” said the Warriors’ Ashley Taylor Peralta. Victoria Fonville had games of 136 and 127 for the Tiger Sharks (2-19). Kamehameha won the boys match 3-0 and improved to 15-3, widening its lead atop the standings. 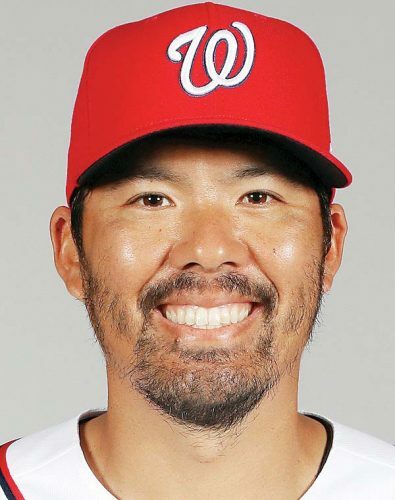 Li Furukawa had the high game of the match, a 199, for the Warriors, along with a 169. Josiah Kaluau-Shimada had scores of 185 and 171, and Aisake Fakawa had a 176. Jayden Uyeno had a 115 for Kihei Charter (0-21). Baldwin’s boys team won 2-1 over Maui High. Kainalu Torres-Estores had a 168 for the Bears (13-5), Kyle Fuchikami had a 134 and Christopher Keanini-Higa had a 150. Isaiah Chee had a 148 for the Sabers (7-14), and R.J. Salacup had a 131. Maui High won 3-0 in the girls match. Erikah Dowells had games of 157 and 150 for the Sabers (12-9). Juliana Andrade had a 132. Victoria Leong had a 152 for the Bears (8-10), and Alyssa Riglos had a 127. King Kekaulike vs. Kihei Charter at Maui Bowling Center, 1:30 p.m.
Kamehameha Maui vs. Baldwin at Maui Bowling Center, 1:30 p.m.